﻿ Products---Renbee Australia Pty Ltd.
and conducted strictly in accordance with Europe Quality Standard. from raw hide&skin to half-finished fur materials. We deal with sheepskin from Australia, New Zealand and China. Every year large batches of wet salted sheepskin imported and exported home and abroad. Tanned with high quality chemicals from Spain, and conducted strictly with international standard. High quality sheepskin crusts are in large supply. 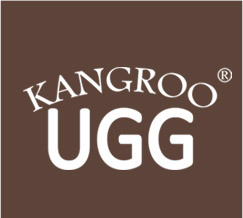 From 100% Australian merino sheepskin,which is the suitable material for shoe uppers and snow boots. genuine Australian merino sheepskin.The advanced processing technology keeps the shoe lining cozy and neat. Besides,the extremely softness and high quality makes Renbee’s shoe lining the best choice for your materials. from high quality dense sheepskin of Australian merino,which is ideal for making slippers,cuffs,inner lining and wool-out uppers. 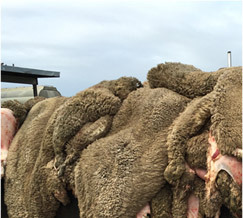 From high quality Australia merino sheepskin. Tanned by special leather technology and will trimmed. The pelt is light and thin. 100% Australian merino sheepskin. Also known as “inside-out sheepskin”. Both the wool and pelt are excellent. Used as material of luxury sheepskin coat. Genuine Australian merino sheepskin, The wool is cozy, soft and tense, used as garment lining.